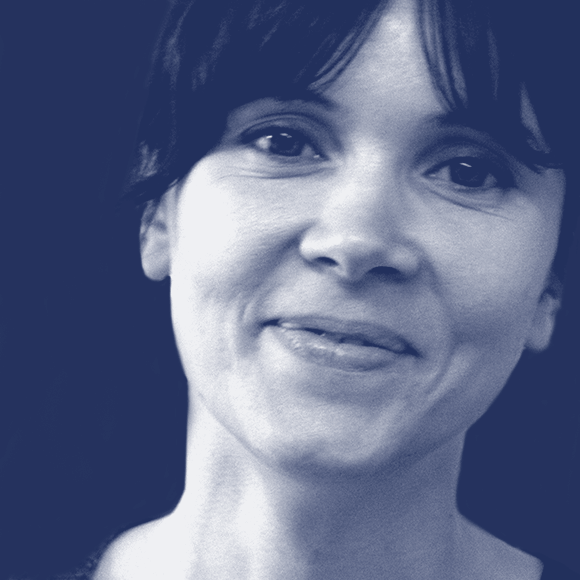 Alice Savoie is a typeface designer and researcher. She studied graphic design and typography in Paris, and holds an MA and a PhD from the University of Reading (UK). She collaborates with international design studios and type foundries (Monotype, Process Type Foundry, Tiro Typeworks, Our Type) and has specialised in the design of typefaces for editorial and identity purposes. Between 2008 and 2010, Alice joined Monotype as an in-house type designer, working on custom projects for international clients and contributing to the design of new typefaces for the Monotype library. She collaborated with Tiro Typeworks over the development of the Brill type family for the Dutch publisher Brill, which received a Certificate of Excellence from the NY Type Directors Club in 2013. In 2014 she was awarded a PhD from the University of Reading for the research she carried out in collaboration with the Musée de l’imprimerie in Lyon (France) on the design of typefaces during the phototypesetting era. Having spent the last nine years in the UK and in Germany, she now works as an independent type designer in Lyon.